Planning a special event in Jonesboro? 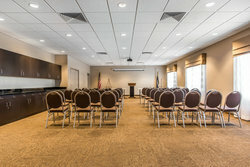 Our hotel’s on-site meeting and event space is the ideal to host your next professional or social event! Our stylish event room is easily customizable and features 600 square feet of space. With a capacity of approximately 60-70 individuals, our meeting and event space is ideal for meetings, small conferences, family reunions, small weddings, and a range of other unique social events. 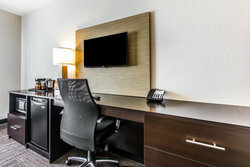 Our close proximity to Highway 67 and a number of local destinations like Louisiana Tech University, Grambling State University, and the WestRock Paper Mill makes our hotel the ideal place to host your next event! 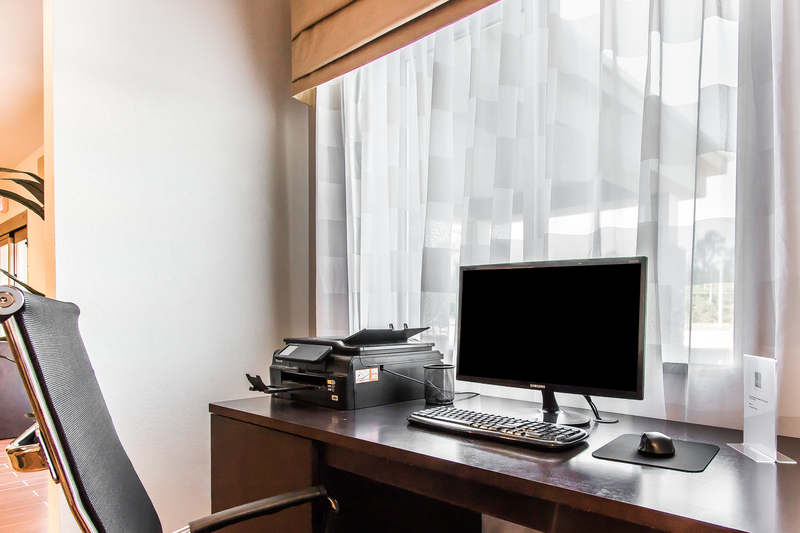 Guests can enjoy well-appointed accommodations and have access to all of our hotel’s special amenities that make Business Travel easy, like our complimentary hot breakfast and our on-site fitness center! Planning an event? Ask our friendly front desk agents for more information on our flexible event layout and additional services like catering! Take the office home with you on one of our king room's sleek work desks!